Innovation is a cornerstone of our mission “In the Field & Beyond” and a core element of our strategy. 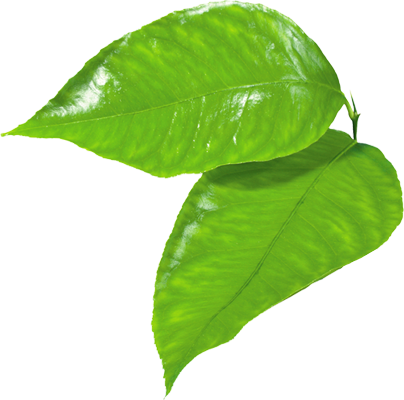 Our activities focus on innovative products based on our strong research and development team. They are accompanied by process, service and business model innovation. With our innovative research, we are responding to the global challenges. We focus on three key elements: excellence in research and development, the application of groundbreaking technologies, and open innovation while maintaining high standards of social, ethical and environmental performance. Successful research combines markets impulses with scientific insights. Our scientists are completely focused on this task. Through collaborations with universities and research institutes, joint ventures with highly specialized high-tech companies, iconshare gets access to new knowledge and new technologies. Though all those years iconshare works on the discovery of new technologies and the enhancement of current product platforms to create the products of the future. In this journey iconshare has partnered with multinational companies that are top in their field. 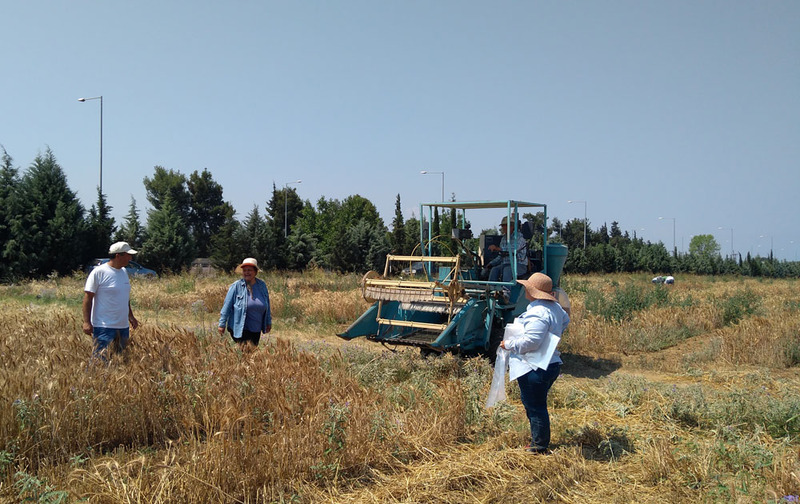 During 2016-2017 iconshare conducted experiments all over Greece on behalf of Haifa Group about the use of Haifa’s control release fertilizers and their use on wheat, corn, and cotton. 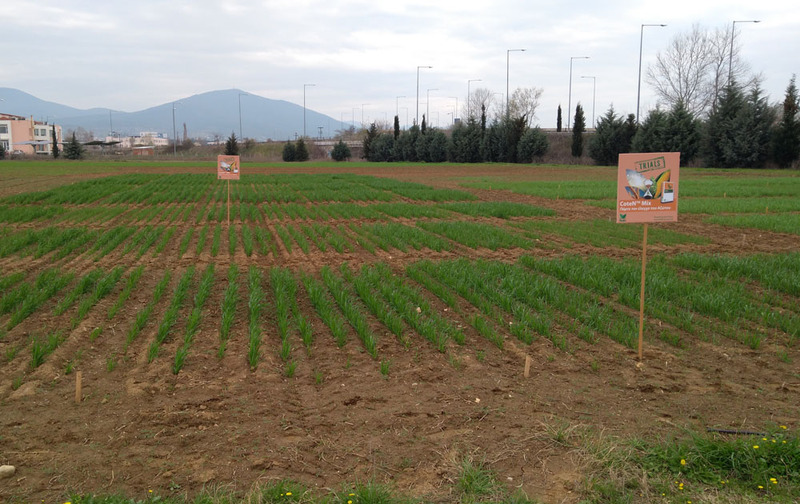 Trial fields scattered all over Greece were set in order to test Haifa’s innovative suggestion for a SINGLE application of fertilizers in open field cultivations. iconshare ’s objective and well trained staff managed to pull through this big scale experiment with the company being extremely satisfied from the results and the service. 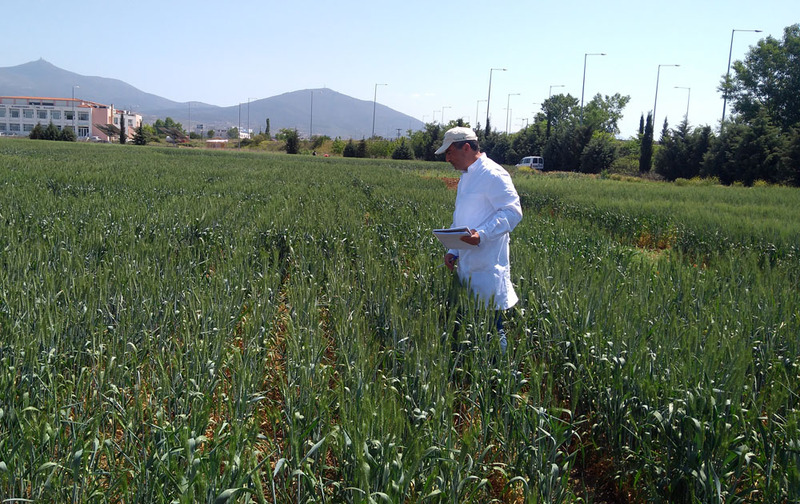 An experiment has been conducted in order to evaluate HAIFA’S fertilizer product CoteN Mix® in bread wheat (Triticum aestivum L.), compared to farmer’s current general practice of fertilization. 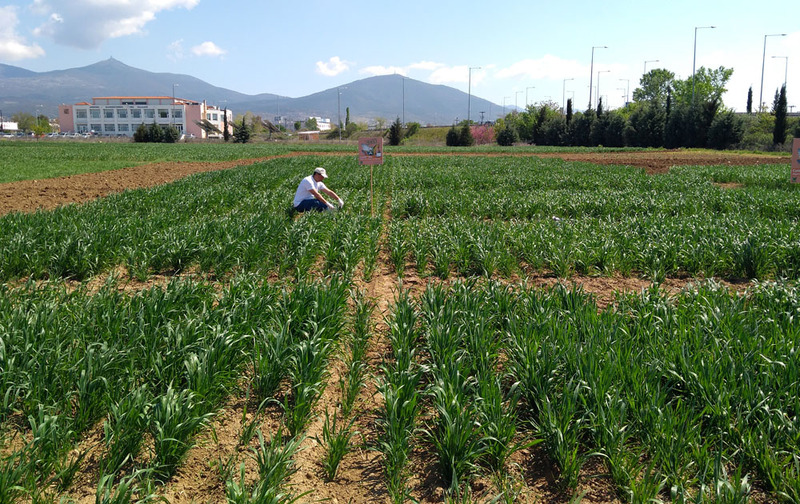 The experiment conducted in the field of the Institute of Plant Genetic Resources and Breeding in Thessaloniki (northern Greece) by iconshare . Αpplication of 20kg Ν ha-1 in the form of (20-20-0) before sowing and 20kg N ha-1 in the form of NH4NO3 (33.5-0-0) before tillering. Αpplication of CoteN Mix® 2 months fertilizer 17 kg N ha−1 in the form of (31-21-0) before sowing. Αpplication of CoteN Mix® 4 months fertilizer 17 kg N ha−1 before sowing in the form of (31-21-0). 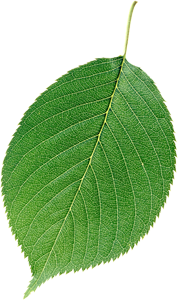 Αpplication of 20 kg N ha−1 in the form of (18-46-0) before sowing, 15 kg N ha−1 in the form of urea (46-0-0) before tillering and 15 kg N ha−1 in the form of NH4NO3 (33.5-0-0) after 15 days of tillering. Αpplication of CoteN Mix® 2 months fertilizer 25kg N ha−1 in the form of (25-30-0) before sowing. Αpplication of CoteN Mix® 2 months 13kg N ha−1 in the form of (25-30-0) and 10kg CoteN Mix® UREA in the form of (44-0-0) before tillering. Αpplication of 30kg N ha−1 in the form of (15-15-15) before sowing, 10kg N ha−1 urea before tillering and 20kg N ha−1 NH4NO3 (33.5-0-0) 15 days after tillering. Αpplication of 30kg Ν ha-1 CoteN Mix® 2 months fertilizer in the form of (30-7-7-+1 MgO/ME) before sowing. Αpplication of 20kg Ν ha-1 CoteN Mix® MIX 2 months fertilizer in the form of (15-15-15 +ME) before sowing and 13kg CoteN Mix® UREA in the form of (44-0-0) before tillering . 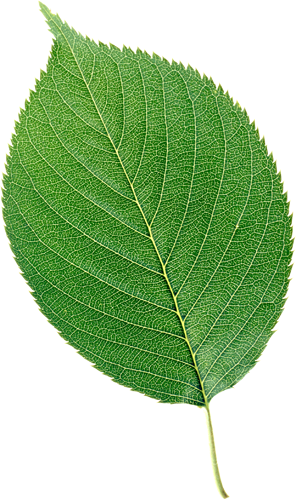 Νo fertilization (control). The fertilizers were incorporated with a tandem harrow disc to a depth of 12–15 cm, after application. 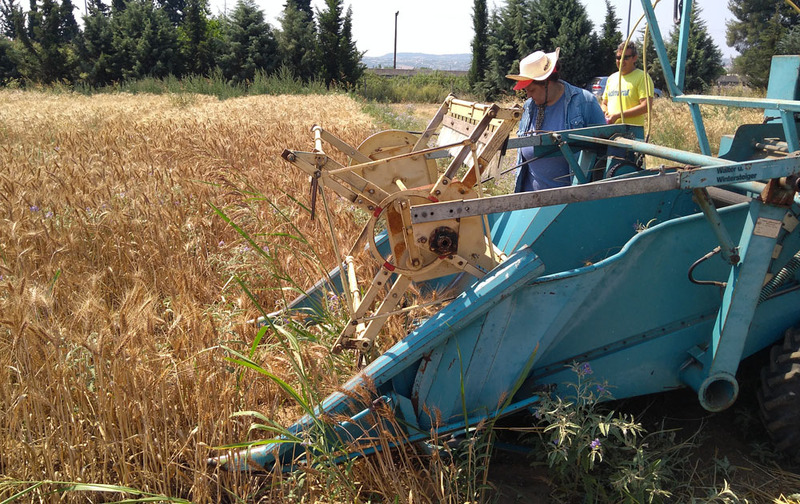 The genetic material was bread wheat (Triticum aestivum L.), cultivar ‘ACHELOOS’ and was sown with a precision space planter, self-driving machine WINTERSTEIGER on December 19, 2016 at a rate of 180gr seeds per plot. Initial soil analysis before sowing has been performed and also during the growing season. The harvest day was on June 27, 2017 and all samples from each plot were analyzed for yield (tn/ha), nutrients (soil, leaves, stem and seed) and all of the wheat’s quality characteristics (protein, gluten etc.) in the laboratory of Soil Science Institute of Thessaloniki and the Institute of Plant Genetic Resources and Breeding of Thessaloniki. Statistical analysis were carried out using statistical program IBM SPSS statistics 24 and means were separated by least significant difference (LSD;P< 0.05) according to Duncan’s multiple range test. 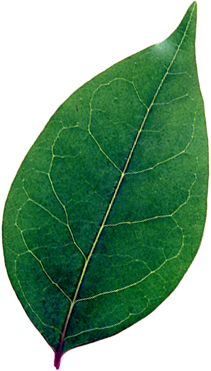 Furthermore, the seasonal variation of nutrients during the growing season was recorded and examined statistically.